a glimpse of our life: Join Our July Blogging Challenge! 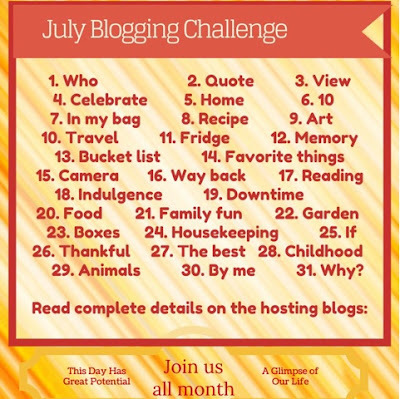 Join Our July Blogging Challenge! My dear friend Lynn invited me to join in an entire month of blogging, and you can join us, too. 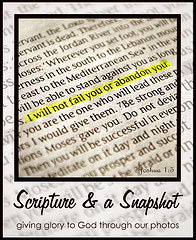 Each day we will share and have a link-up. Day one is a chance to introduce yourself. If you have an author or about me page, start sprucing it up and then link it when we start.